“FasterUSA machines its own hubs in Southern California out of US 6061 heat-treated billet aluminum. 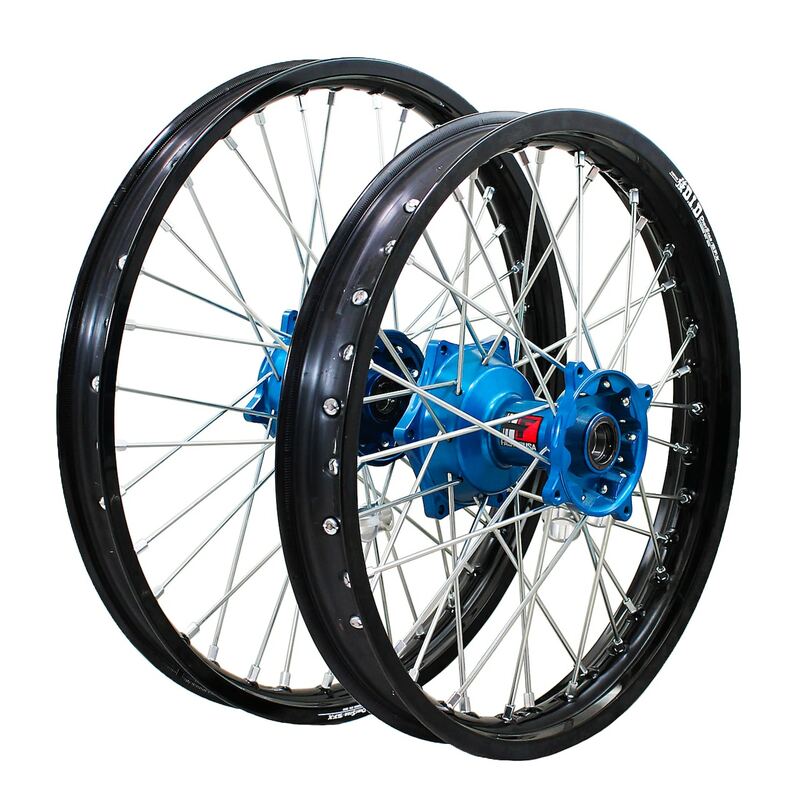 The Ready Built sets are a combination of FasterUSA hubs, Excel spokes and D.I.D. STX rims that are fully assembled and on the shelf ready to go. These wheels are stocked for all the current models in the most popular colors. Hubs will accept OEM bearings, seals and spacers and come with a full-year warranty and free freight shipping to the lower 48 states.” —FasterUSA’s Colin Hicks.